The Last of Us and Uncharted 4 co-director Bruce Straley has announced his departure from Naughty Dog after 18 years with the studio. Bruce Straley announced his departure from Naughty Dog today in an open letter posted to the company website. Straley joined Naughty Dog in 1999 as a texture artist for Crash Team Racing, over the years moving into directorial roles for the Uncharted series and as gameplay director on The Last of Us. “This has been the hardest decision of my career,” said Straley. “Naughty Dog is home. The Kennel is family. I’ve learned and grown so much from working with this incredible team. 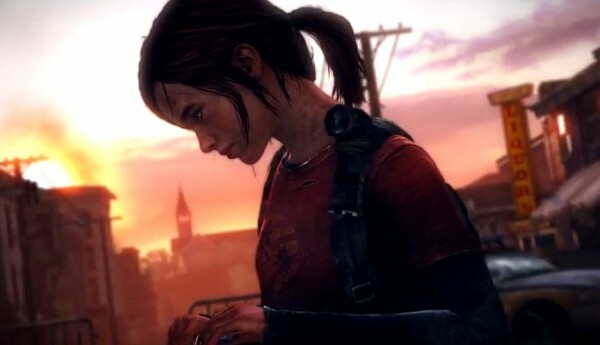 When The Last of Us: Part 2 was announced during Sony’s PlayStation Experience in 2016, it was revealed by Sony Straley wouldn’t return as co-director alongside Neil Druckmann. According to Sony, Straley decided to “take some much deserved time off,” after shipping two games “in the last few years.” In other words, The Last of Us and Uncharted 4. He wouldn’t elaborate on where he was heading next, but he plans to continue working as a creative and would share more information regarding his future plans at a later date.